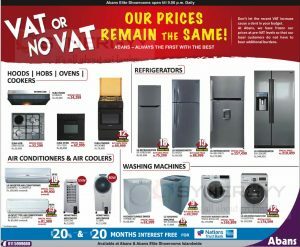 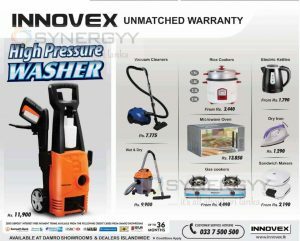 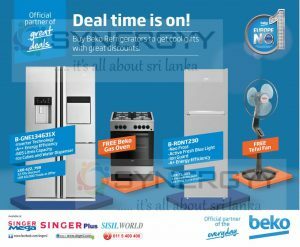 Gets Free Beko Gas Oven free with Beko B-GNE 134631x Refrigerator for Rs. 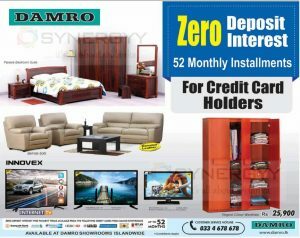 422,799/- and enjoy extra of 12.5% Discounts. 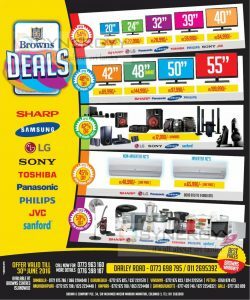 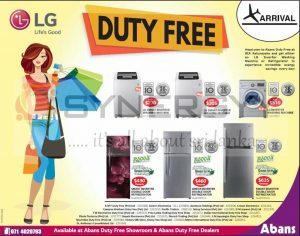 And Get Free table with Beko B-RDNT230 Refrigerator for Rs. 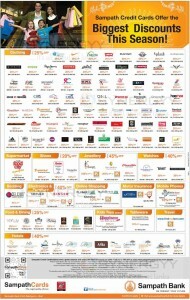 71,399- and enjoy 7.5% Cash Discount. 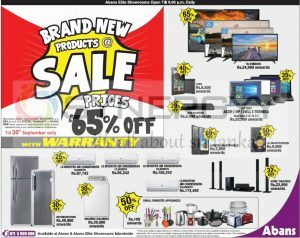 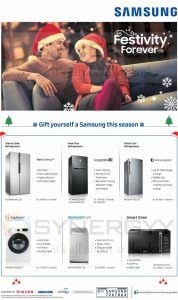 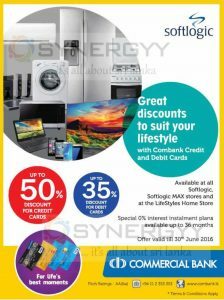 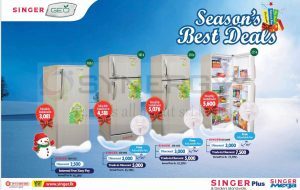 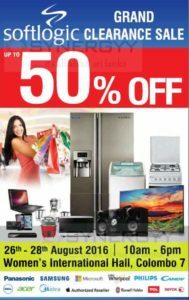 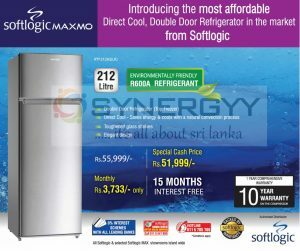 Singer Sri Lanka brought you a special promotion for Samsung Refrigerator at Rs. 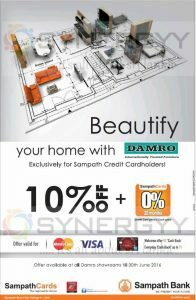 77,699/- after a special discount of Rs. 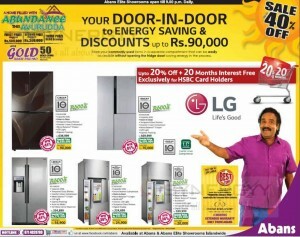 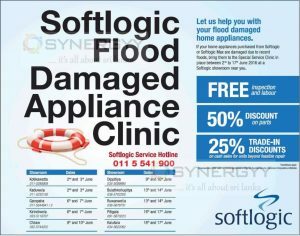 10,000/- or there is an another options for you; purchases refrigerator at Rs. 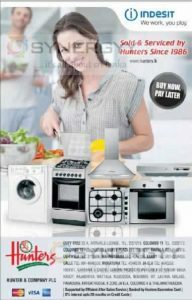 87,699 and get Microwave oven FREE. 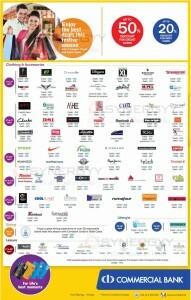 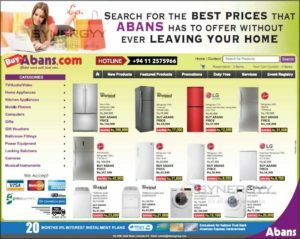 Abans brings you a special offer for door-in-door to energy saving & discounts up to Rs.90,000. 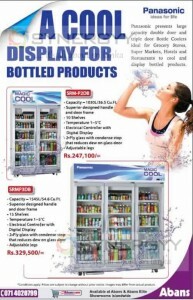 Store your commonly used items in a separate compartment that can be easily accessible without opening the fridge door! 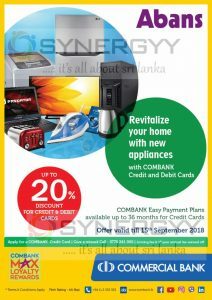 Saving energy in the process. 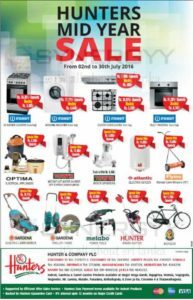 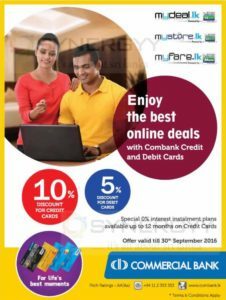 If you are a HSBC credit card holder enjoy 20% off + 20 months interest free installment scheme on original price.